Posted Sat 17 Nov, 2018 11:23 AM – Last edited by Bridger; 4 Days Ago. The Excelsior-class was initially constructed during the early 2280s at Starfleet's San Francisco Fleet Yards orbiting Earth. Starfleet had high hopes for the first ship of this class, the prototype USS Excelsior, which was equipped with transwarp drive, and was regarded as that century's "Great Experiment." 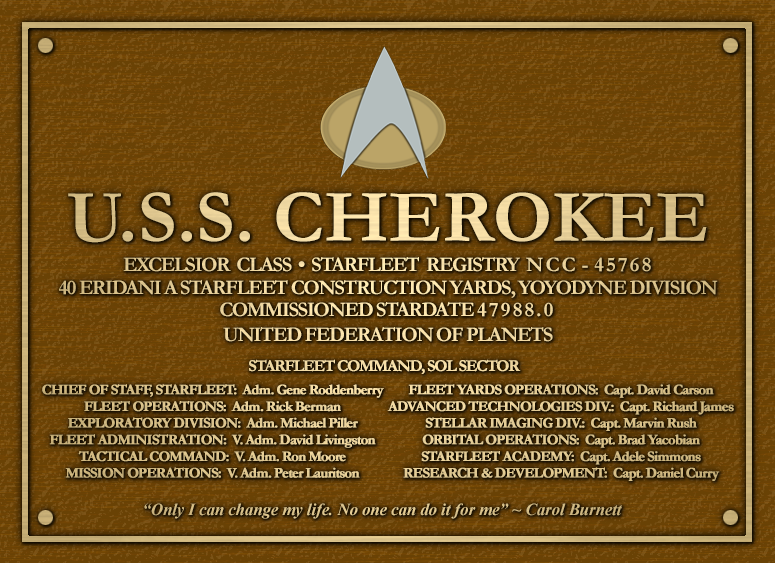 Despite the failure of the "Great Experiment," Starfleet forged ahead with employing the Excelsior design. After remaining in the Earth Spacedock until at least 2287, the prototype Excelsior was subsequently recommissioned for active service by 2290. 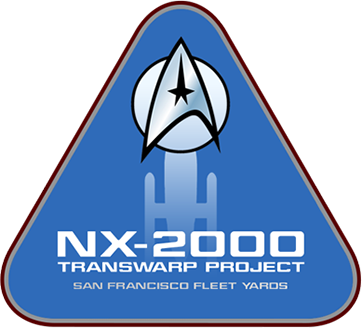 In 2293, the fate of the Excelsior design was sealed when Starfleet passed on the name of a legacy. The launch of the USS Enterprise-B opened the door for the Excelsior-class to become one of the most widely used designs in all of Starfleet. The Excelsior-class was present in several major Federation engagements, including the Borg invasion of 2366-2367, where it participated at the Battle of Wolf 359, as well as the engagement against the Borg sphere that entered the Sol system in 2378. They were also present in numerous Dominion War battles, seeing action during Operation Return, the First and Second Battles of Chin'toka, and the Battle of Cardassia. Many Excelsior-class vessels were stationed on the front lines near Deep Space 9 during the war. Reduce time for all bridge officer abilities to recharge when Auxiliary to Battery is used. I know a lot of people are saying the ship is terrible and that she needs a Universal Boff Slot, to be honest it would not hurt but with or without it she gets the job done. Funny you are posting this. I was thinking to update my Excelsior build just yesterday. This is a great build! Completely agree with your final conclusion. Over 140k is quite a statement. And for the looks rather than performance: Pulse Phasers! Ok, you triggered me... I will pull out mine and try some stuff. Posted Sat 17 Nov, 2018 1:19 PM – Last edited by Bridger; Sat 17 Nov, 2018 7:32 PM. Make it so!, and thanks. I LOVE ALL THE THINGS!! Posted Sun 18 Nov, 2018 2:01 PM – Last edited by Wallis; Sun 18 Nov, 2018 2:28 PM. On a side note though, my Disco alt is a Tactical and I'm using an Excelsior class with him so...this could be very handy indeed. Nice one Bridger. Actually Bridger or anyone, forgive my ignorance, but would I still be able to get that 140kDPS if I was to use the same skill set for this build on my Engineer? The only reason I ask Is that on my main character, he has access to a Fleet Colony and I already own a deflector and protomater Tactical consoles and it would be much more accessible for him, rather than wait for quite some time with my Tactical Disco toon. He's currently in the UFP 2nd fleet and I think were a little ways off at the moment with the Colony. "THAT'S A LOT OF FIRE POWER FOR AN EXCELSIOR CLASS SHIP"
Unfortunately the answer to this would be no, Tacs are getting so much DPS pushing that it is really ridiculous and the Excelsior is by all means not build to do damage but something like close to 100K should be possible. I made it so: Here is my version. I am still missing the Terran beam, Gamma Omni, and all Rank 2 traits from T6 Reputation. Furthermore, I am planning a skill re-spec soon. Of course, this is getting more interesting when tested in HSE, but I did not get to that yet. All my tests were done in PUGs, so I guess in a pre-made group close to 100k DPS or above should be possible as well. AND It is an Excelsior! So thanks again for posting this and thereby getting me back into one of my favourite ships, Bridger. Posted Tue 20 Nov, 2018 8:30 AM – Last edited by Bridger; Tue 20 Nov, 2018 10:46 AM. I am glad to hear that! We should do some runs together also you have some great numbers there. And using the TMM?! Niiiice. Tactical Maveuvering Matrix: included with the Resolute purchase. Maybe "Tactical Maneuvering Matrix", but only guessing. Definitely! Let‘s do all Excelsior fleet runs! I‘m sure we can find five Excelsior pilots! The clicky is very nice and the passive turn rate bonus doesn’t hurt either. 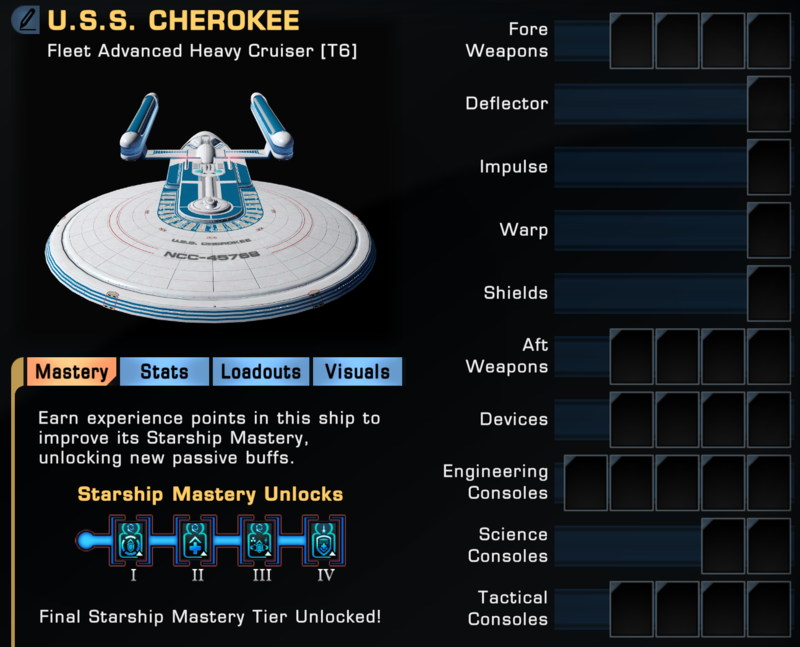 See I wanna get a T6 Miranda, but I'm torn between that and a T6 Excelsior. HALP!